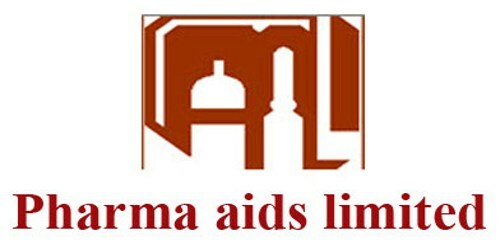 It is a broadly described annual report of Pharma Aids Limited in the year of 2015. Income tax expenses are recognized in the Statement of Comprehensive Income and accounted for in accordance with the requirements of BAS. Current tax is the expected tax payable on the taxable income for the year, and any adjustment to tax payable in respect of previous years. The company qualifies as a “Publicly Traded Company”, hence the applicable Tax Rate in 25%. The company’s Net Profit after tax & CSRF Taka. 25,473,206 The company makes a regular allocation of 5% on net profit before tax to this fund and payment is made to the Workers’ as per provisions of the Companies Profit under Labour Law 2013(Amendment). Earnings per Share (EPS) are calculated in accordance with the Bangladesh Accounting Standard BAS “Earnings per Share”. “Earnings per Share” has been calculated by dividing the earnings attributable to the number of shares (ordinary) held by the shareholders’ during the year. The Shares of the Company are listed on the Dhaka Stock Exchange and quoted at Tk.250.70 per share on 30th June 2015 and Tk. 190.60 on 30th June 2014. Though VAT Office has a selling price of wastage at approved Tk.1.65/ kg; The Company has sold 70,000/kg of wastage @ Tk. 0.73/ kg; in 2014, and same quantity @ Tk.0.40/ kg. In 2015.